This is the reason Akira became vegan, quit his job at a BBQ restaurant and established VegiLicious. Eating meat is expensive, but the cost isn’t limited to the price you pay at the store. Did you know that eating meat also contributes to greenhouse gas emissions, soil erosion and water overuse? 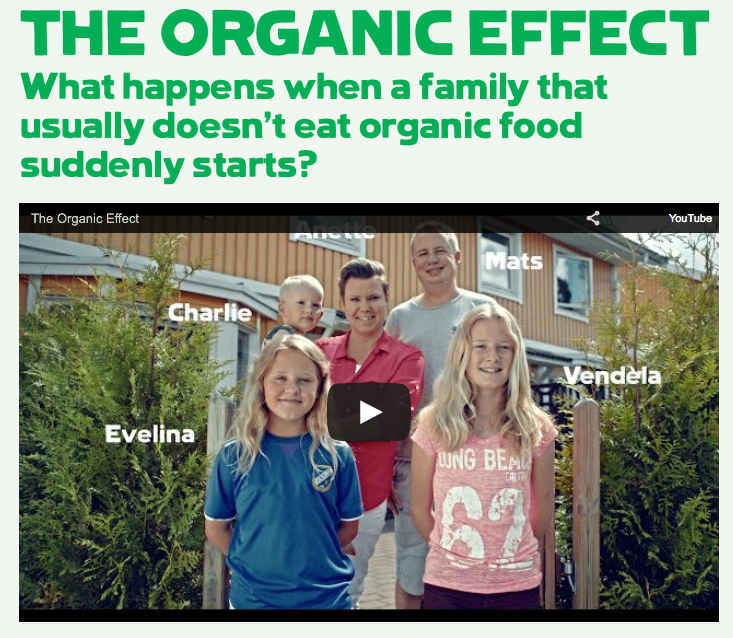 And surprisingly, turning vegetarian won’t eliminate these effects — if you still eat cheese, that is. 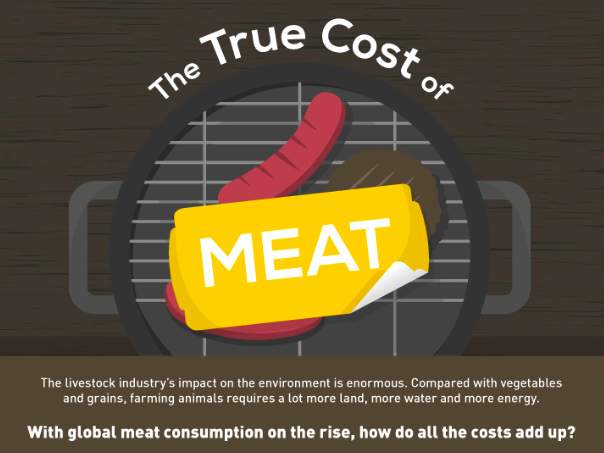 Read on to learn more about the true cost of meat! 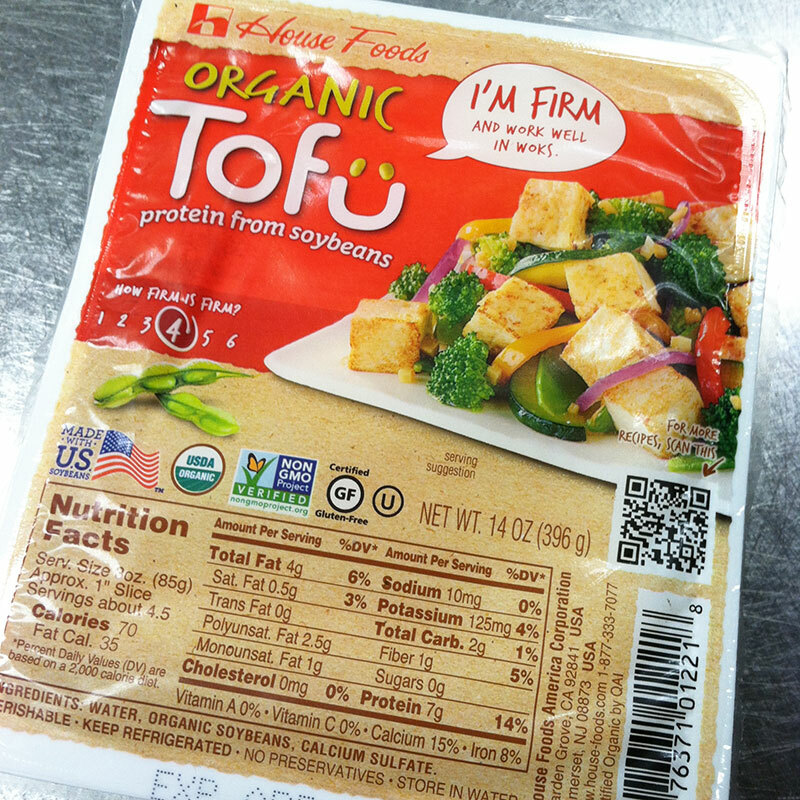 It is unfortunate that many people have been made to believe soy is all GMO. It is true that about 90% of the US soy crop is GMO. But most of the GMO soy actually goes to be fed to cows. 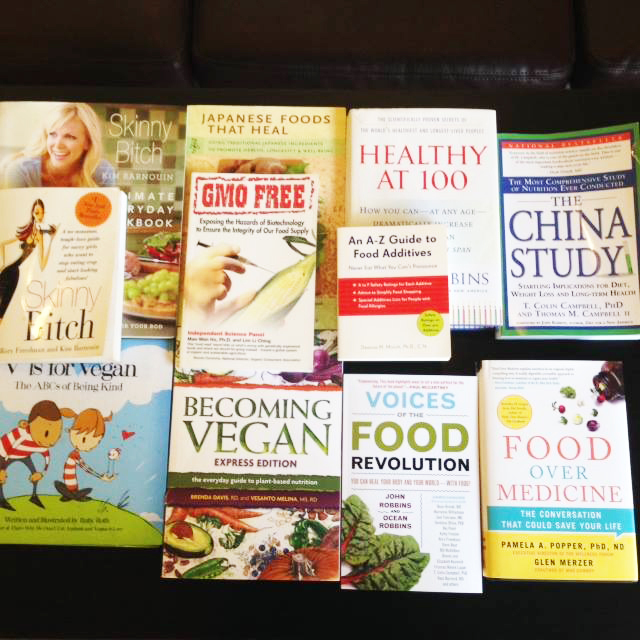 VegiLicious uses all GMO-FREE soy products and USDA certified organic products. Corn is also mostly (about 90%) GMO, fed to cows, and high fructose corn syrup of which most soda and processed food contain a lot is GMO products. You have a lot more chance to take GMO corn than GMO soy on a daily basis. VegiLicious uses 100% organic corn and even corn starch for our popular sweet corn chowder. You may rest assured that all VegiLicious' food is 100% safe and delicious! It is unfortunate that some people have still been made to believe that soy is not good for bodies. 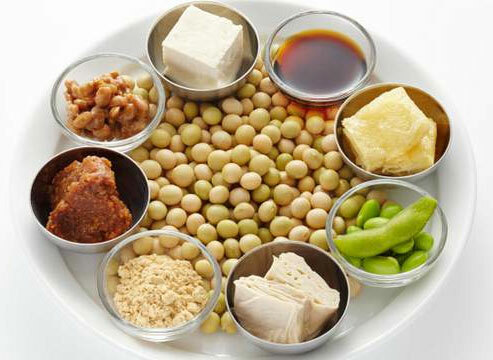 A lot of researches report that people in the areas where they traditionally eat a lot of soy rather than meat live LONG WITHOUT ANY DISEASE. You know how amazing curry's effects are? A vegan diet keeps you strong and energetic!